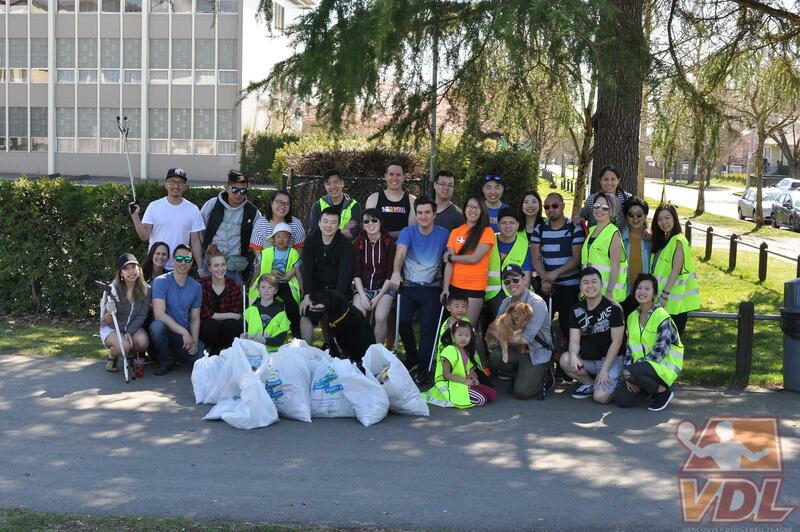 We had a great turnout on a bright sunny day with 30 volunteers who came to help pick up litter around David Thompson Secondary and the surrounding neighbourhood and park. 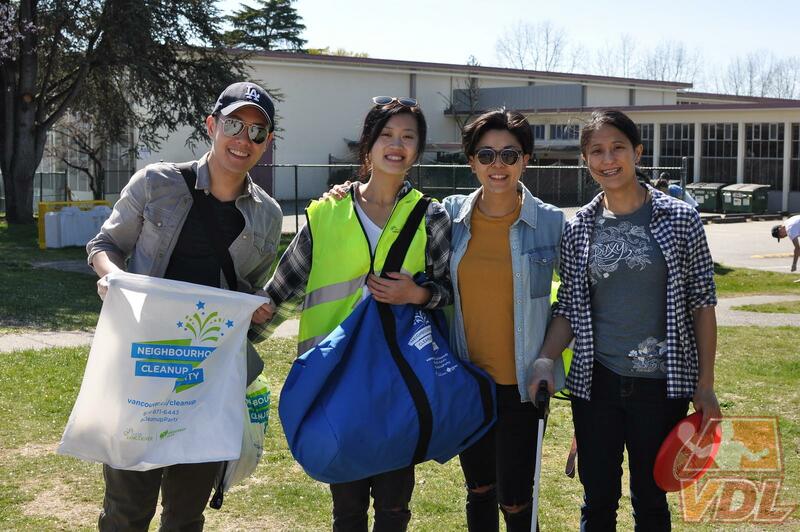 The mood was fun and cheerful with everyone focused on teamwork and giving back to our community. 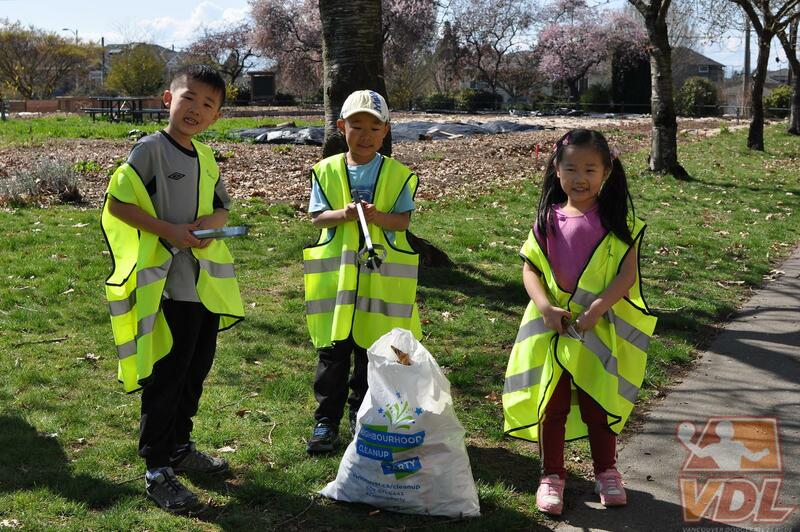 Altogether, we collected 10 bags of trash! We would like to thank all the people that came out (and the children that came with their parents too) for volunteering their time and energy for a good cause!